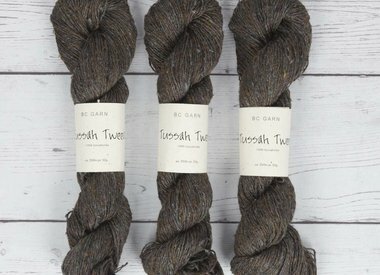 Veteran Danish yarn company BC Garn are renowned in Europe for their luxury yarns made from all natural fibres. 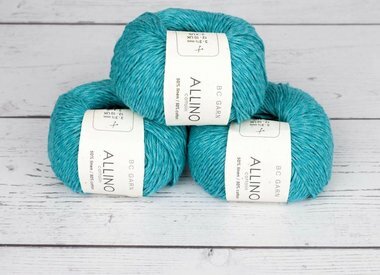 In particular, we love their light-weight summer yarns in blends of linen, silk, cotton and wool. Scandinavian design sensibility is all over their beautiful array of contemporary colours.